This article was posted on Saturday, April 18th, 2015 at 11:26 am	and is filed under BJJ. You can skip to the end and leave a response. Pinging is currently not allowed. 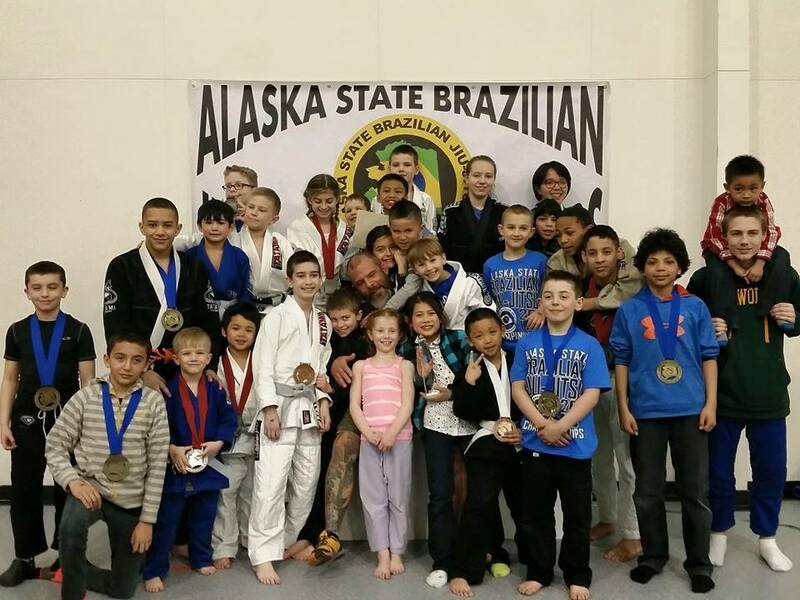 7 Responses to "ABJJ Army at 2015 Alaska State Brazilian Jiu-Jitsu Championships"
Hi Ben,“the form/report already has submitted the request” Do you mean the form/report already has a recordsource?I supposeIf Len(Me.OpenArgs & vbNullString) Thenis True if Me.OpenArgs is greater than 0 but what’s the purpose of & vbNullString? Luciana comentou em 1 de fevereiro de 2010 ÃƒÂ s 15:20. fui dar uma olhadinha na sombra que sugeriu (Malt, muito bonita, mas no computador me pareceu escura), e vi a Chamomile, o que vc acha desta cor Julia?